Nestled amongst vines and rolling hills, this iconic winery located in the Waipara Wine district is just 45 minutes north of Christchurch on State Highway 1. Here you'll discover a cellar door, cafe and an operating winery. 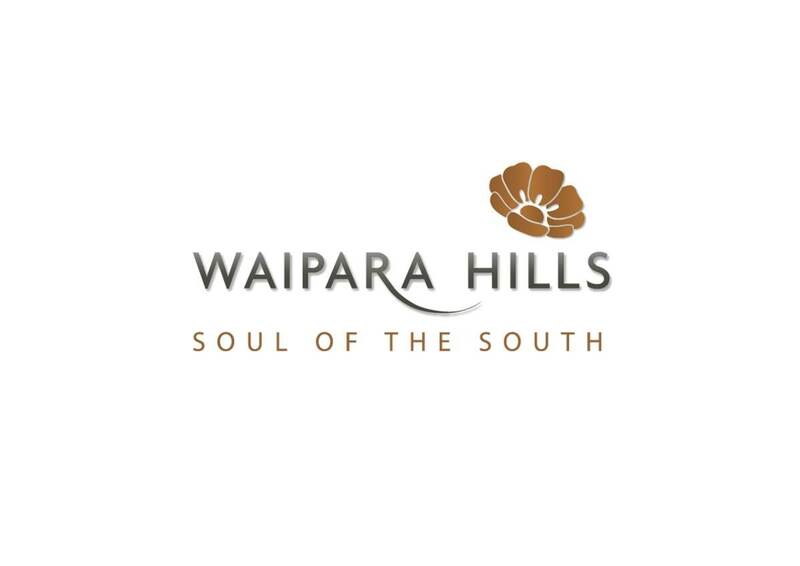 Waipara Hills invites both local and overseas visitors to explore their superb wines, stay for a bistro meal or platter; or simply enjoy the gorgeous courtyard looking out to the vineyards. Wine tastings and winery tours are available at the cellar door. Open 10am to 5pm, 7 days a week.